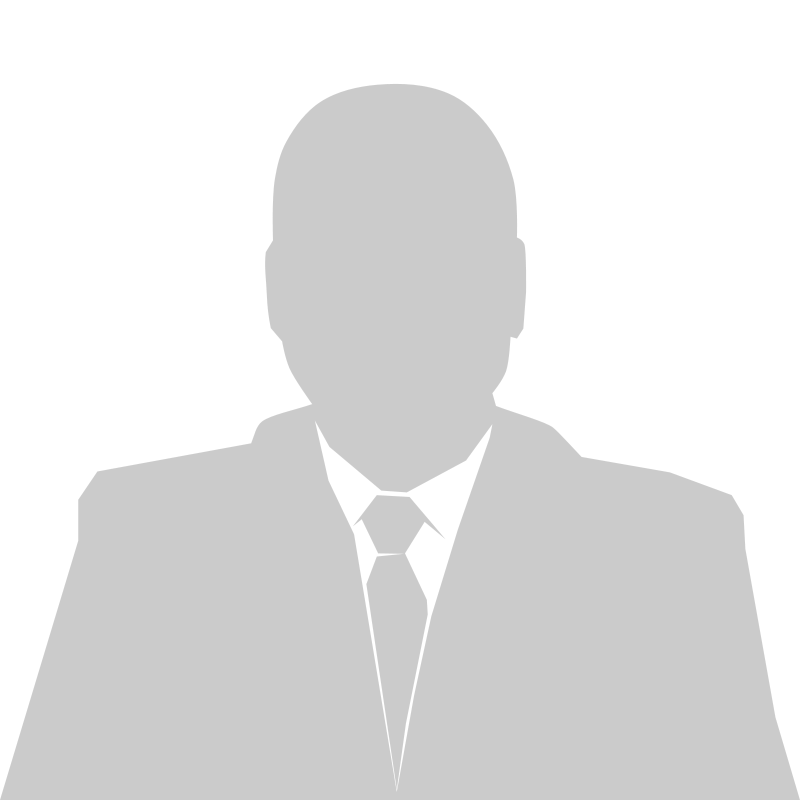 The General Security Awareness Training Course is UK DfT approved and provides a solid foundation for any person with unescorted access to the Restricted Zone (RZ) at an airport. The course is self-paced and does not require costly instructors and classroom facilities. In addition, each student can complete the training during break hours or on their own time. This minimizes staff disruption and decreases training costs. All student records are stored electronically and each student will receive an approved certificate of completion to present at the pass office during the application process. Standardized – Each student interacts with the same training content and must achieve the same minimum passing grades. This ensures each student is trained to the same standard and is prepared to carry out his responsibilities. Practical – Safe and effective way for the student to practice performing critical skills he will use on the job. Comprehensive – The training teaches how to effectively increase security at the airport. This comprehensive approach prepares the student to be aware of themselves and their surroundings at all times. This approach keeps the student vigilant while on the job. Self-paced – Each student can work through the training at his own pace. Custom remedial instruction is used to provide the right amount of training at the right time. The Threat to Aviation – Teaches what the meaning of “threat” is and its effect on security standards. The student will learn about the types of organisations that may pose a threat, types of threats to aviation, possible targets, and what measures are in place to mitigate the threat. Objectives and Organisations of Aviation Authority – Teaches the student about the international, national, and local organisation of aviation security. 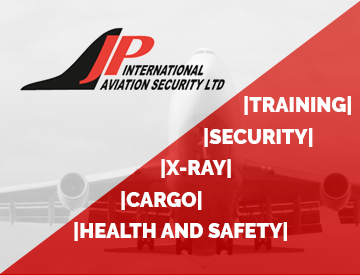 The student will learn about the overall objective of aviation security, principles based on international agreements, DfT’s role in aviation security, and the local organisation of his airport. Restricted Zone Protection and Access Control – Teaches how effective control of access to the Restricted Zone is achieved. The student will learn about the principles of access control, what to do if you find an incorrect pass, understanding screening, and searching of people and baggage. Prohibited Articles – Teaches the student what prohibited articles are and how to respond if they suspect a prohibited article has been brought into the RZ. The Student’s Roles in Aviation Security – Teaches how to deal with an unattended item and respond to suspicious behaviour in an airport. Each student will learn about the process for dealing with suspicious and unattended items, the process for reporting suspicious behaviour, and the process for dealing with threats against an aircraft or airport.